The 33-year-old was arrested in Newcastle City Centre yesterday evening. 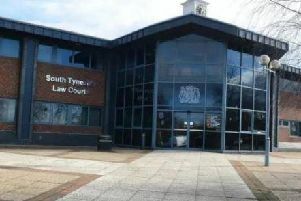 The man, who lives in South Shields, remains in police custody today. A spokesman for Northumbria Police said: “Police have yesterday arrested a man on suspicion of attempting to meet a girl under 16 following grooming. "The 33-year-old remains in custody."